Home /Tennessee/24HRS of MOJO in MEMPHIS TENNESSEE! – USA Road Trip! Memphis Tennessee. The birthplace of rock and roll. Home to Elvis Presley, Johnny Cash, and more. 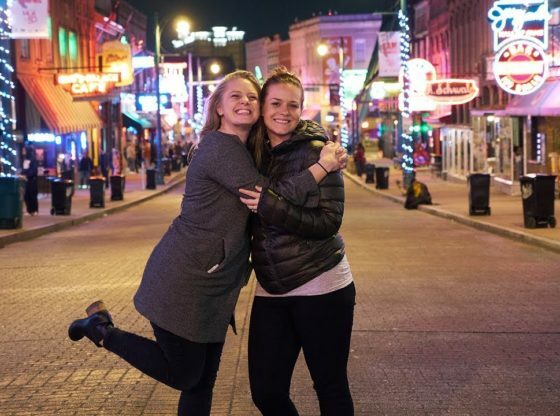 We visit some of the top places in Memphis, take a rocking bus tour of downtown, and pause and reflect at the National Civil Rights Museum. If you’re planning a trip to Memphis be sure to check out the site! More info on 24HRS of MOJO in MEMPHIS TENNESSEE! – USA Road Trip!